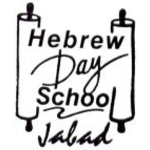 Welcome to Hebrew Day School! 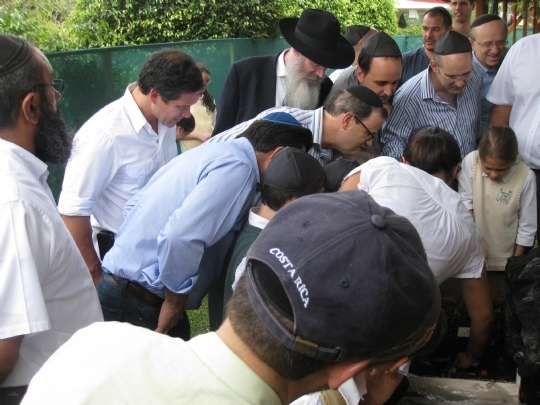 We know how much you want to be involved in your child's Jewish education! On this website you will find a vast resource of information on 'what's on' at HDS. Curriculum descriptions, forms, schedules and news are all included. Pictures are also posted, giving you the opportunity to share in your child's joy.